We Can Code IT is the premier coding boot camp in Cleveland and Columbus with a mission to increase diversity in the tech industry. They are proud to announce their partnership in the #YesWeCode Fund for women and minorities. The new scholarship was announced on Saturday in Austin, Texas at the 2017 HBCU@SXSW (South by Southwest), an incubator of cutting-edge technologies and digital creativity in partnership with several Historically Black Colleges and Universities. The #YesWeCode fund aims to award $100 million in full-tuition scholarships over the next five years for women and minorities to attend code school and pursue careers in technology. 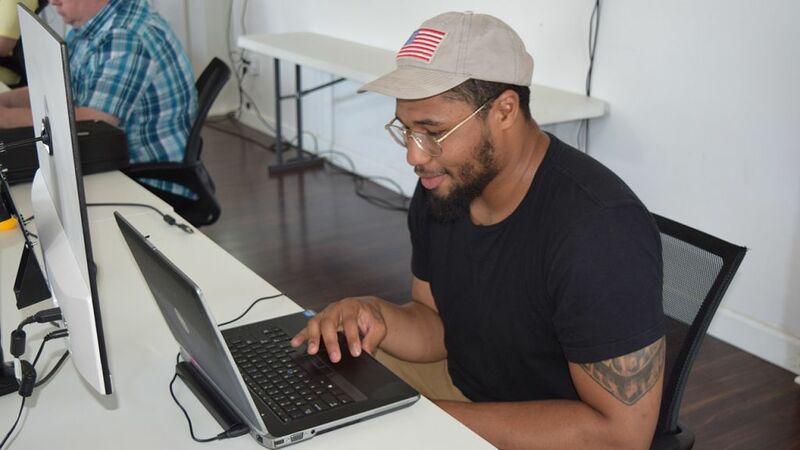 Initially launched as the Tech Opportunity Fund in September 2016, the fund is a collaboration between The Iron Yard, We Can Code IT, Code Fellows, Operation HOPE, Opportunity Ecosystem, Climb Credit, TechSquare Labs, and #YesWeCode, a Dream Corps initiative helping connect 100,000 underrepresented minorities to careers in technology. Unifying the efforts of code schools, government, civic organizations and employers, the goal of the #YesWeCode Fund is to increase diversity in the tech industry by removing financial barriers and increasing access to tech education. In addition to technical skills training, the initiative will include core financial literacy education and entrepreneurship training through programming partner Operation HOPE. “We Can Code IT is a perfect partner for the #YesWeCode fund because we’ve created coding bootcamp academies where women and minorities feel understood and welcomed,” says Leslie Evans, President of We Can Code IT. Her organization is offering a full tuition scholarship in each of their classes or “cohorts” in Cleveland and Columbus for the next five years. After being accepted as a student at We Can Code IT, interested students can apply at http://www.yeswecodefund.com. “We’re honored to partner with The Iron Yard and other well-respected organizations,” says Mel McGee, founder and CEO of We Can Code IT. “The #YesWeCode fund is a really exciting way to close the gap and literally change the face of the tech industry. We want to create promising futures for people you don’t normally see in software development and computer programming.” McGee says the #YesWeCode Fund also meets the booming demand of organizations and businesses hungry for more diversity and the innovation it brings to IT. The Iron Yard has committed $40 million in full-tuition scholarships to the school’s immersive programs, Code Fellows has committed $5 million and We Can Code IT will offer $1 million in full-tuition scholarships. Operation HOPE will serve as the Fund’s financial literacy and entrepreneur training partner. To reach the goal of awarding $100 million in scholarships, the Fund is calling for employers, code schools and civic organizations across the country to join the effort by providing funding for scholarships and contributing resources that will support scholarship recipients. Applications for #YesWeCode Fund scholarships are now open. 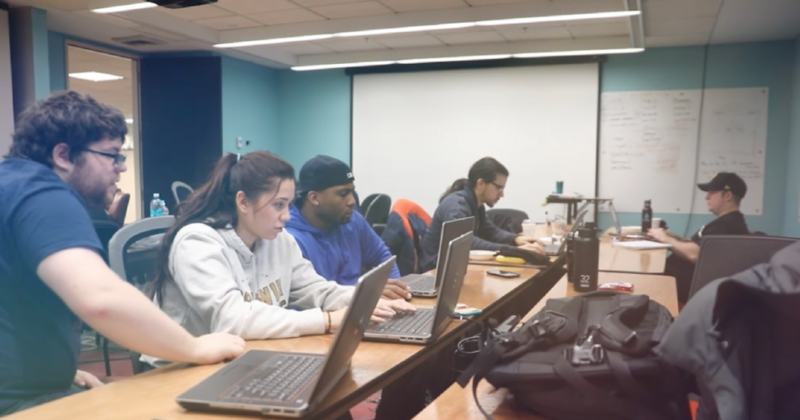 To receive a scholarship, applicants will need to first be accepted into a participating code school, including We Can Code IT, through that program’s standard admissions process. Students will then receive a link to apply for the scholarship from the participating program. Scholarships will be awarded to qualified students on a first come, first served basis. To apply for the scholarship program or to learn how your organization or code school can be involved in the #YesWeCode Fund, visit: http://www.yeswecodefund.com. 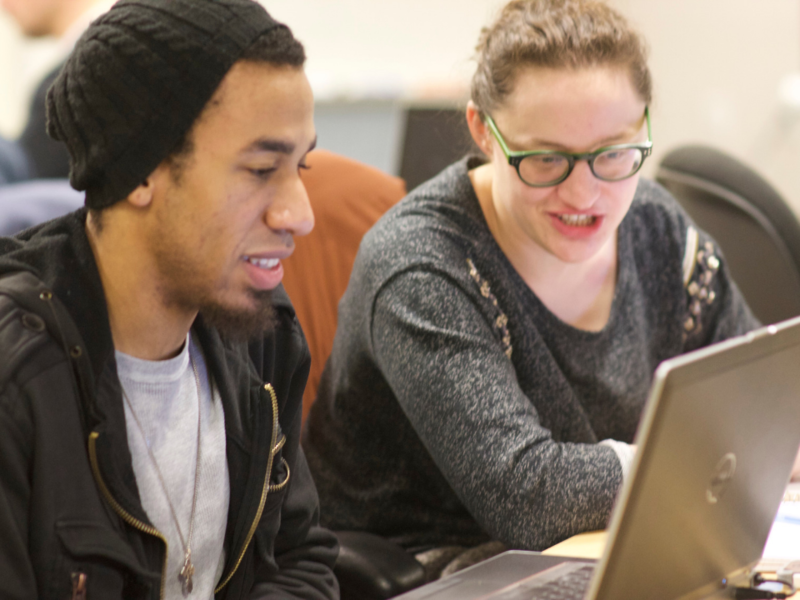 We Can Code IT teaches people how to code, with a special emphasis on inclusion and diversity in tech. 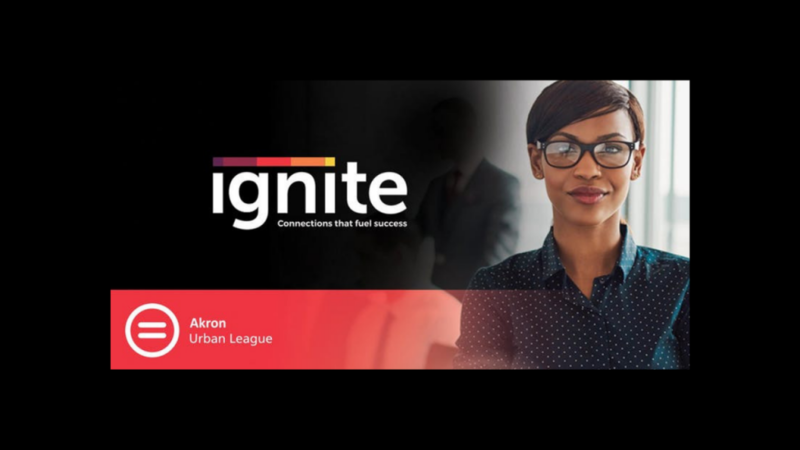 With locations in Cleveland and Columbus, We Can Code IT is bridging the gap for those underrepresented in tech by graduating 80% women and people of color. Founded by a female developer with over 20 years of experience, WCCI is a diverse group of experienced programmers and teachers who provide the training and career support that students need. Interested students can take a free online assessment and register for full time or part-time courses at WeCanCodeIT.org.